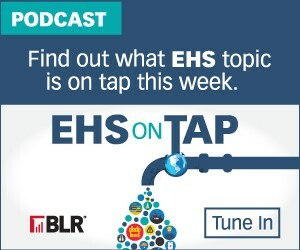 EHS on Tap: E30 What’s the Story with e-Manifests? Way back in 2012, the Hazardous Waste Electronic Manifest Establishment Act (also known as the e-Manifest Act) directed the U.S. Environmental Protection Agency to establish a hazardous waste e-Manifesting system. After over 5 years of development, the EPA is ready to launch the e-Manifest system on June 30th. But what does it all mean for generators and transporters of hazardous waste? 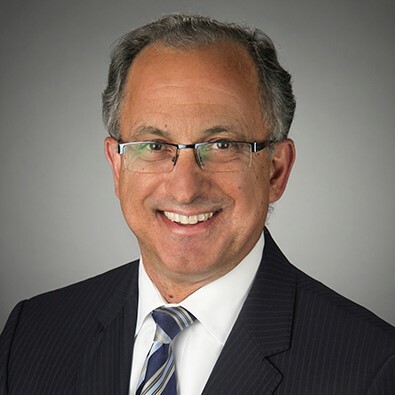 Here with us today to discuss the new e-Manifest system and how it’s going to affect hazardous waste shipment is Phil Comella, a partner in the Freeborn & Peters LLP Litigation Practice Group and Leader of the Environmental Law and Toxic Torts Practice Group. Watch BLR’s webinar with Phil Comella, Hazardous Waste Shipment: Best Practices to Prepare for the New e-Manifest System, on-demand.